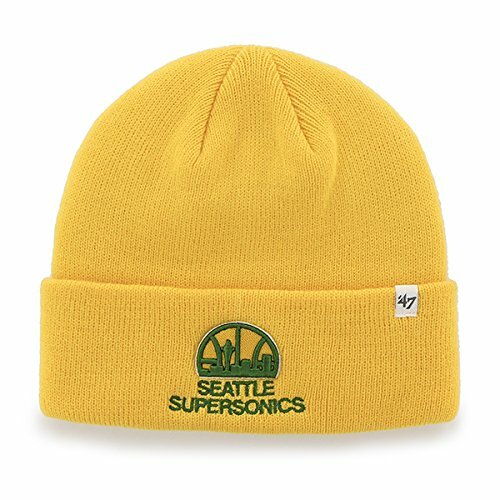 Sport your Vintage Sonics Pride, keep warm, and make a fashion statement with this great looking cuffed beanie hat! Men's Tri blend crew tee. Made in the USA. 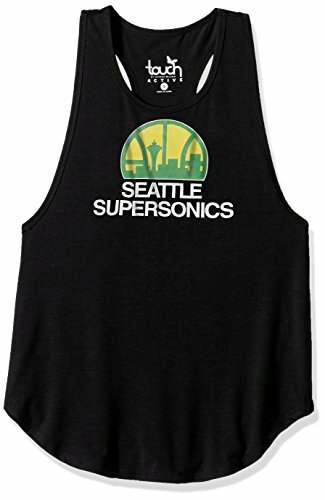 Official NBA licensed product. 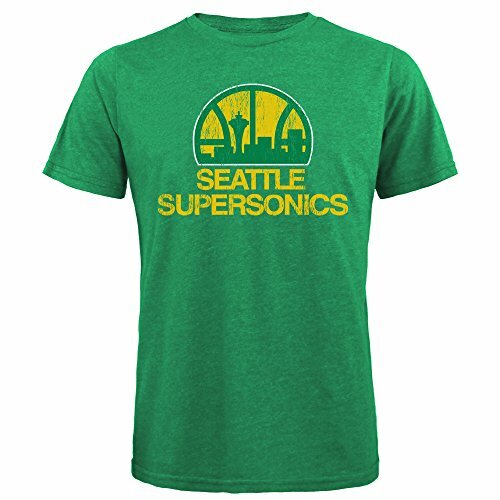 TRI blend 50% polyester/38% cotton/12% Rayon. Fashion fit/order one size up for added comfort. 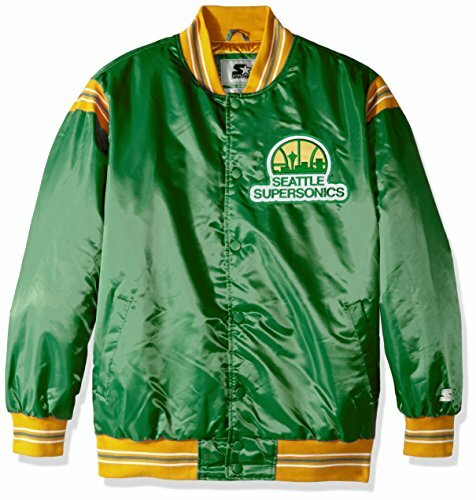 Basketball season is right around the corner and that calls for good games, great atmosphere, and fabulous style. 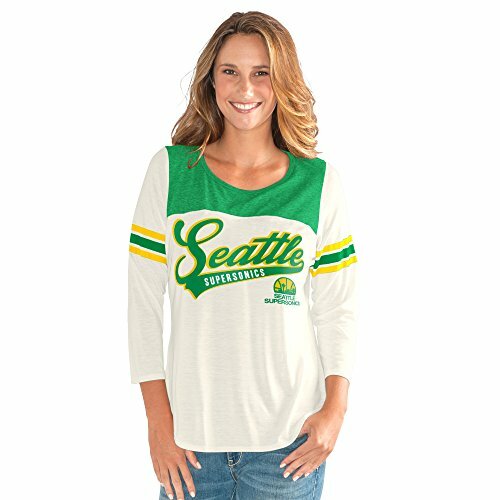 Rep your favorite team in this super stylish three-quarter sleeve scoop neck tee from G34Her. You will fall in love with the super soft touch and the vintage white body that gives you the look and feel of your favorite vintage tee. 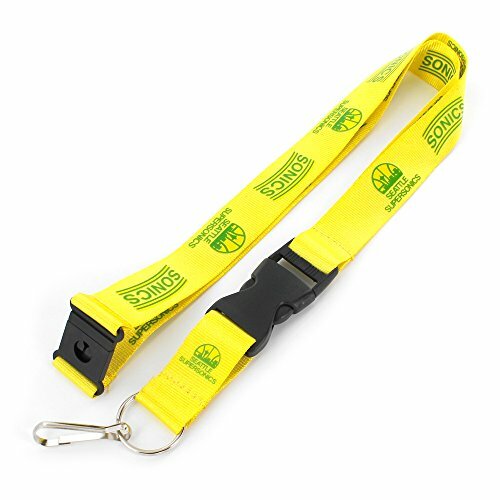 Show your team loyalty with slam dunk style with this NBA Hardwood Classic Lanyard by Aminco. 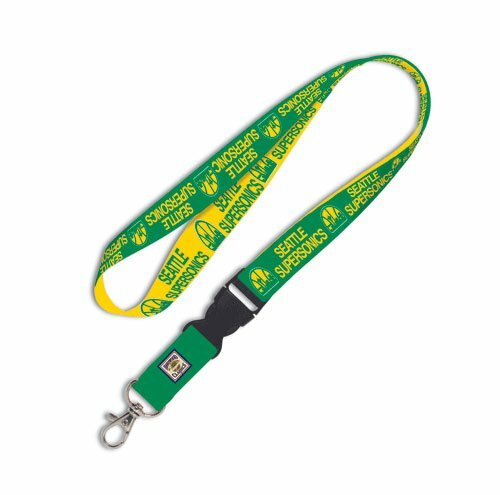 Each nylon lanyard measures approximately 22-inches in length and is decorated with vibrant sublimated team colored graphics. It features a breakaway tab and quick release buckle, ideal for car keys, ID badges and more. NBA officially licensed. 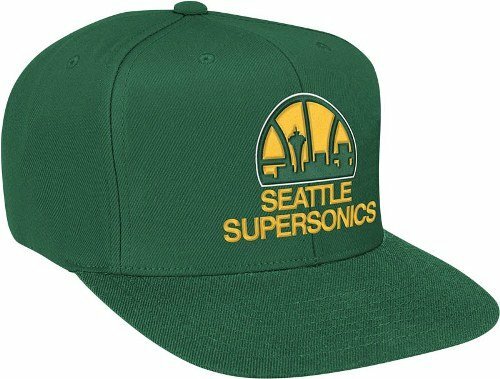 Help support your favorite team in this NBA Retro Snap Back Hat from Mitchell & Ness. Features embroidered logo's, stylish adjustable snap back, green under visor, and contrasting team colors for added style. 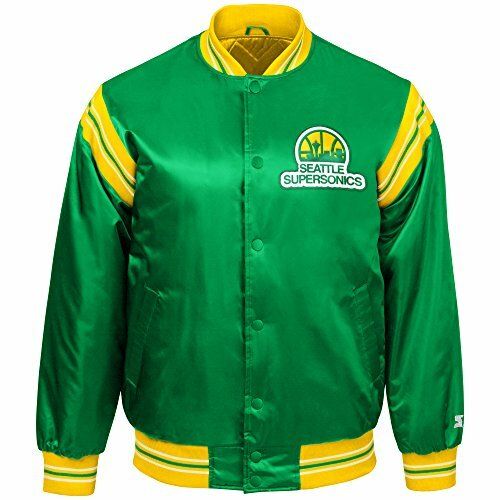 Made of 100% wool and officially licensed. Headed to the gym, or going out for a run? Or maybe just curling up on the couch. Either way this athleisure skinny pant from G34Her is your perfect addition to any type of wardrobe. Work up a sweat or cheer on your team at home in these space dyed brushed back pants. 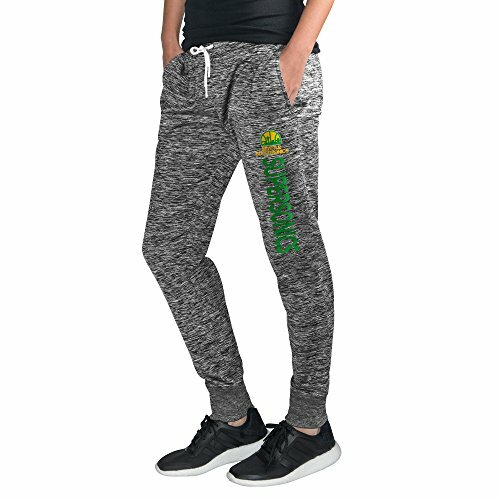 You will feel super comfortable while sporting your favorite team!